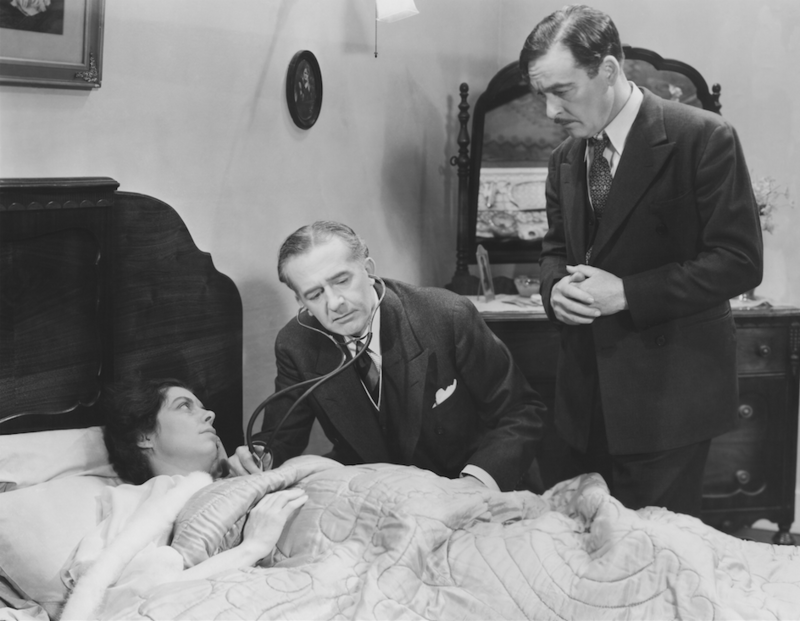 Do you remember when Doctors did Home Visits? Medelit is owned and run by physicians. The company was first founded in Italy, in 2009, thanks to the determination, experience and commitment of a tight knit team of healthcare professionals who believed in the value of an attentive, personal, one-to-one healthcare. In these years we have successfully assisted thousands of italian and international patients in their homes, hotels or offices and have brought home the indisputable satisfactions of being able to carry out our profession in a more relaxed and patient-centered atmosphere. Our experience and the wonderful feedback received from the patients and international healthcare insuranceswe we have served in the last 7 years have prompted us to now start offering our home healthcare services also in London. We only work with carefully selected licensed medical. Each member of our hand-picked staff is fully licensed and credentialed, most practice locally in the largest hospitals in town and all have reached the highest standards of excellence in their fields of practice. This allows us to provide a highly qualified and coordinated network which is tightly connected to the best local hospitals and clinics and allows a secure assistance with the reassurance of continuity if the situation were to need further referral or hospital admission. We firmly believe in the values of a personal, one-on-one medical assistance. Our concept is that patients should always come first. And we believe in this so soundly that we traverse cities for them. We will provide all people visiting (for business, vacation or pleasure) or living in London an accessible, relaxed and caring health service, delivered in a comprehensible way and in a timely and comfortable manner. Whether you’re in need of immediate medical attention or just want to request a routine check-up, Medelit will provide you with compassionate, top-quality medical assistance in the privacy and comfort of your home, office or hotel room. Accessibility and Contact: Our services can be easily booked by phone or email, payment can be done directly whilst booking, with a credit card. Our professionals are easily traceable and contactable. Dedicated time and privacy: Dedicated time is based on your needs. Your privacy is respected and guaranteed. When you’re not feeling well, moving from home to find medical care can become a serious issue. The concept is simple but vital: We Come to You. We fully comprehend the difficulties you may have in reaching for help when you’re not well and are therefore committed in providing you with an easily accessible, high-quality and comprehensive healthcare service. In Medelit we consider patients’ feedback as a precious asset to our work. We will therefore send a quality evaluation form to all our patients after each service we provide and actively seek their opinion on how our services can be implemented and improved.